McCann’s Medical is proud to be an experienced authorized repair dealer.We are locally owned and operated with fast service response. 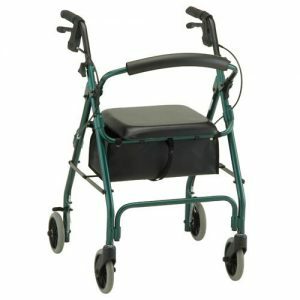 We offer wheelchair repair, power chair diagnostics, lift chair service, scooter repairs, walker repairs and more from all major manufacturers. 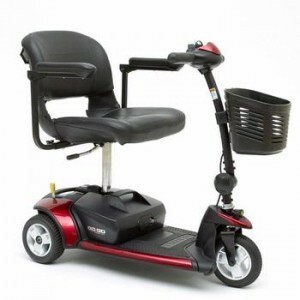 Whether its a wheelchair repair needed or a scooter repair we can pick it up and give you a loaner to keep you moving! 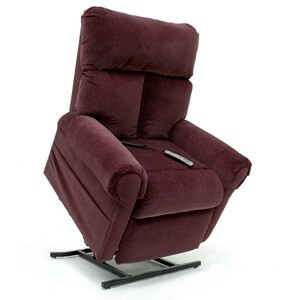 We are the fastest most affordable medical equipment dealer in Portland. 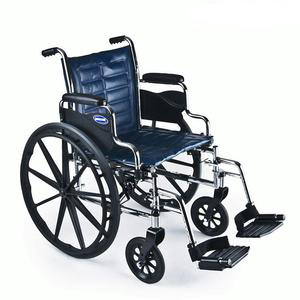 We are an authorized distributor for Pride, Golden Tech, Nova Ortho Med, Invacare, Drive medical. WE PICK UP & DELIVER! Please call or contact us for delivery options.